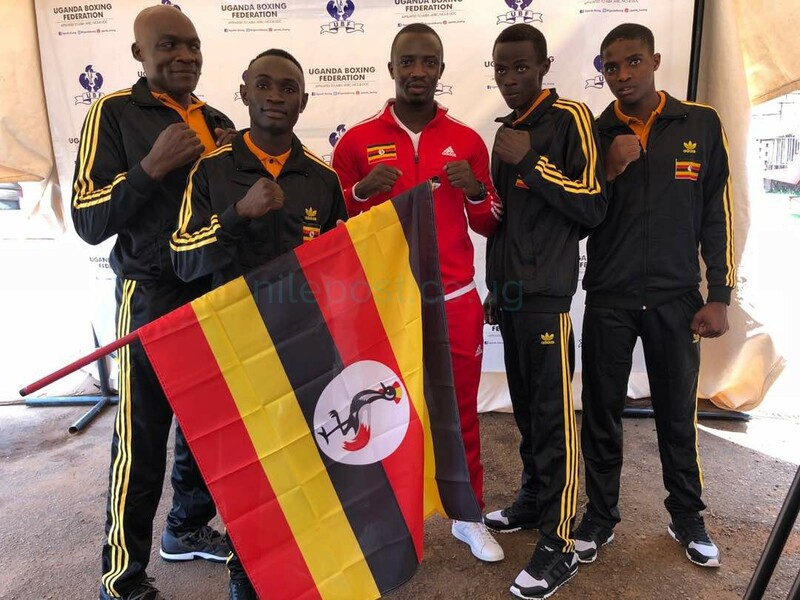 The President of the Uganda Boxing Federation Moses Muhangi has urged the three Ugandan boxers representing the country in the World youth championships in Hungary not illegally immigrate while on national duty. 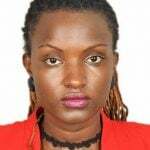 The team of three Bombers boxers is captained by Africa Youth Championship silver medallist Reagan Musoke. The other members are bronze medalist Mazidah Bunnya and Odoch John Fisher. Odoch was a quarterfinalist in Morocco who earned a wild card from AiBA after an epic performance. The team will be led by their head coach Patrick Lihanda. The winner in this championship will qualify directly to the Olympics to be held in Argentina this year in October. Three national team boxers who traveled for the AIBA World Championships last year, disappeared in Hamburg, Germany, allegedly to search for “better lives”. They included; David Ayiti, Geoffrey Kakeeto, and African welterweight champion Muzamiru Kakande. Kavuma added that there was no way he could force the three boxers to fly back to Uganda because they were determined to stay in Germany.